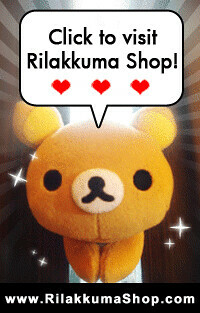 Rilakkuma Shop: Thank you for submitting your photo contest entry! Thank you for submitting your photo contest entry! 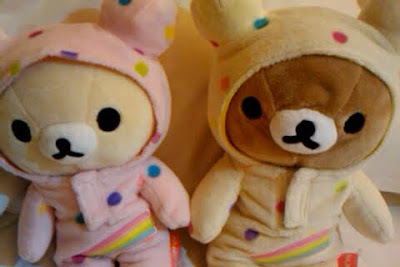 Sit back and relax, while we sort out all the photo entries! We will advise on the date soon and notify all contestants via email or facebook!